Transform daily travels with a luxury Jaguar model. 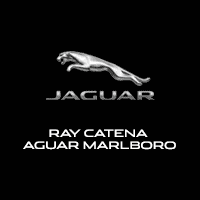 At Ray Catena Jaguar Marlboro, you can learn more about the models on our lot, and find the one that’s the perfect fit. We’re committed to being your Jaguar dealer near Hazlet, NJ. Our sales professionals will discuss with you whether a loan or lease may be the best choice for your lifestyle, while our finance and service teams are here to provide a comprehensive dealership experience. Contact our Jaguar dealer near Hazlet for more information! The blue-collar, middle-class town of Hazlet is a welcoming place; the kind of place that makes you feel at home the moment you’re here. It’s a great spot to raise a family and spend time with the kids, with the tight-knit community feel including high-performing schools, great restaurants, and a whole lot more. Hop on the Garden State Parkway, and you’re just a short drive away from the Jersey Shore, Philadelphia, or New York City. Get behind the wheel of a Jaguar, and explore everything Hazlet has to offer. Exploring our online inventory is a great way to begin the search for that next car. Of course, we’re always happy to welcome you to our location to browse our current selection, too. At our Jaguar dealer near Hazlet, we’re here to guide you through the buying or leasing process, regardless of the model you’re looking at. The E-PACE is a compact SUV with a unique look, providing an agile and exciting drive every time. The F-PACE is a luxury performance SUV that’s both practical and efficient, with more room for the family. Meanwhile, the 2-door F-TYPE takes flight with its pavement-rattling capabilities. Enjoy your Jaguar with InControl® technology, a suite of services and apps designed to connect you to your car and outside world. If you’ve looked at our online inventory and want to get behind the wheel, schedule a test drive with our sales professionals today. If you have any questions about a loan or lease, don’t hesitate to get in touch with the finance experts at our Jaguar dealer near Hazlet, NJ. They have years of experience, and have worked with many other customers over the years, designing the best possible financial package. We work with various banks and lenders from throughout the region to present different options to you. Start things off by filling out the finance application here on our site. It can be done from the comfort of your own home, which saves some time spent filling out paperwork here at our location. If you have a vehicle you’re considering trading in, we’ll provide a value of it at the dealership. Whether you’re searching for your next car or stopping by for service, Ray Catena Jaguar Marlboro seeks to provide a superior customer service experience for every visitor. 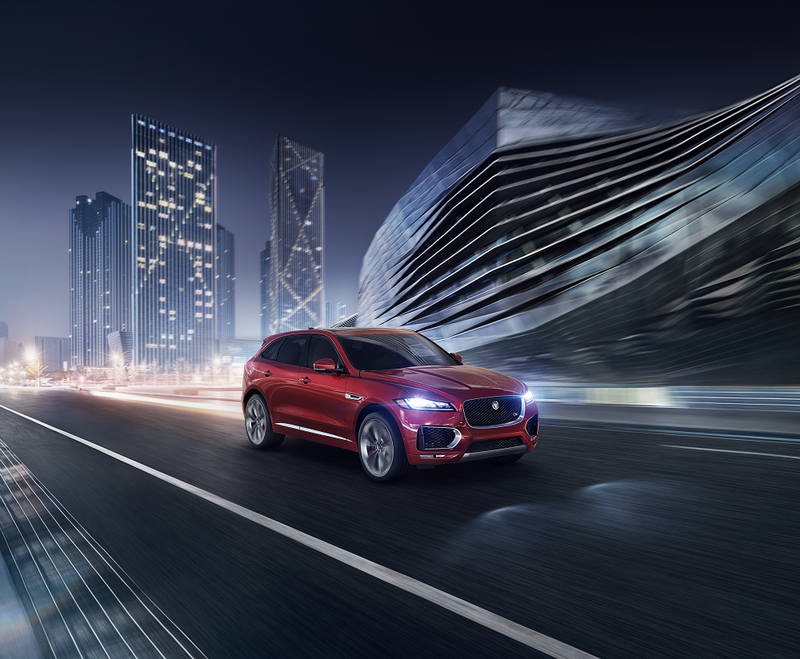 As a Jaguar dealer near Hazlet, NJ, we’re committed to serving the community, and we look forward to helping you find and take care of your next car.